It’s Friday, August 19th and it’s time for brushing your tech factor up. We’re back again with a fresh roundup of tech news. This week’s news covers Twitter’s new post filter feature, Volvo and Uber partnership, Google Duo’s arrival on Android and iOS, Uber’s latest acquisition, Uber’s new ride booking feature for India, and following our weekly tradition, some Pokémon Go news. Let’s get started. Twitter has long been that one internet destination where people vent themselves out. Well not everyone has got a taste for narcissistic bull crap. This is why Twitter is enabling users to filter out posts in order to avoid abusive content. Twitter users will now be able to limit notifications to only the people they follow ensuring you completely ignore the random stranger screaming out into the vastness of the internet. Twitter has also enhanced what they call the “quality filter”. This way, new accounts which have higher suspicion of fraudulent and unethical behavior, will have a smaller reach than normal accounts. 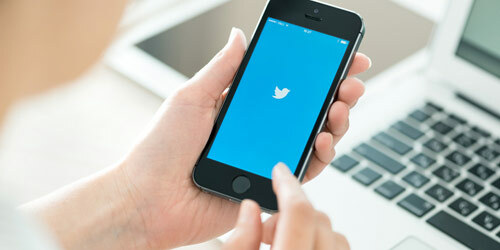 Twitter will take into account various signals like account origin, age of the account etc to make sure they don’t accidentally to the limit the reach of the normal users. Uber, the popular ride-hailing service has entered into an industrial partnership with Volvo to collaborate on autonomous vehicle development. According to this deal, Volvo will sell 100 cars to Uber by the end of this year alongside a long-term partnership to work together on new vehicles which will make use of autonomous driving technology. 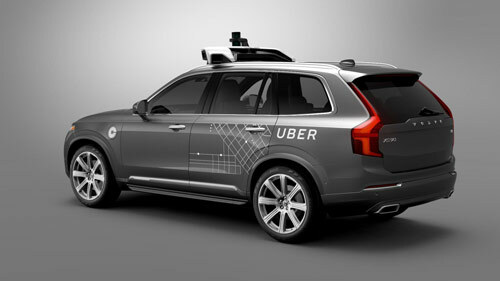 Volvo will initially ship the XC90 SUV which will be prepped for Uber’s autonomous vehicle control package. The long term deal also details that the new vehicles that will be developed will be based on Volvo’s scalable product architecture. Both companies will use the base vehicle to move on with the later stages of development. 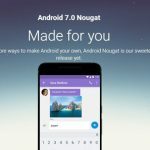 Google showcased two new communication apps during the Google I/O 2016 namely Allo and Duo. The latter, a video calling app was mainly focused on providing ease of communication while still maintaining the quality. Finally, after waiting for a long time, the search giant released Duo on Android and iOS. The interesting thing about Duo is that it’s exclusively built for phones so you can’t use it elsewhere. The app literally requires minimal setup, just verify your phone number and that’s it, you are now ready to make video calls. 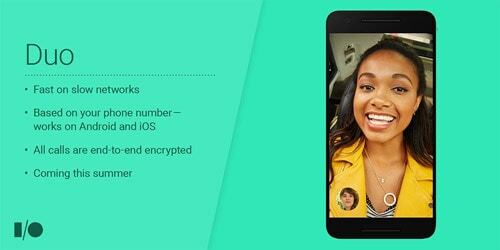 The viability of the product is still in question as Google Hangouts is still alive and thriving and we’re not sure how this would affect the app. In the age of such competition, it’s quite normal to see companies cannibalising their own products. Duo just does one thing without any bells and whistles and it makes sure it does that bloody good. There is one controversially annoying feature named “Knock Knock” where people are able to see your feed before even picking up your call. Uber is deeply invested in autonomous vehicles and the future of machine learning. One proof of this effort is Uber’s latest acquisition. 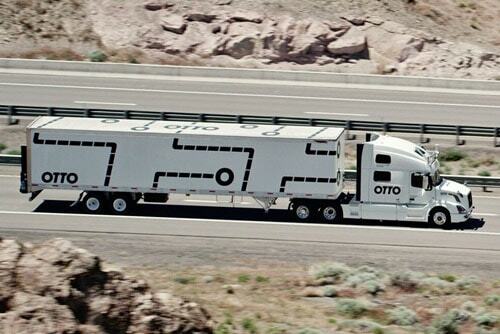 The unicorn startup just acquired Otto, a startup specializing in self-driving trucks for an undisclosed amount. According to reports, the co-founder of Otto will now be leading the self-driving division of Uber. This is right after Uber announcing it’s pilot program in Pittsburgh where rivers will be picked up by self-driving Ubers. The robotics division set up by Uber in Pittsburgh has over 50 engineers recruited from Carnegie Mellon University’s self-driving lab. Otto is a startup created by former employees from companies like Google, Apple, Tesla and more. The average Indian does not have the Uber app necessarily and neither do they like wasting their precious data on downloading it. But they do need an Uber once in a while. And Uber is listening. Uber now allows you to book rides for yourself or others without even getting the app. 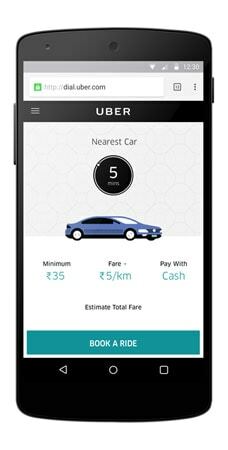 After allowing users to book a cab directly via the Snapdeal app, Uber has launched India specific features namely “dial an uber” and “request a ride for others”. You don’t need the app for dial an Uber, you just need to visit dial.uber.com to book a ride. You don’t even need an account to book one. You’ll be taken straight to the page with pricing and ride estimate and more. As of now cash payment is the only option available. Niantic is tightening the loopholes in the popular monster chasing game, Pokémon Go. Users who play the game by faking their GPS, using emulators or by bots and scripts are now getting banned permanently from the game. 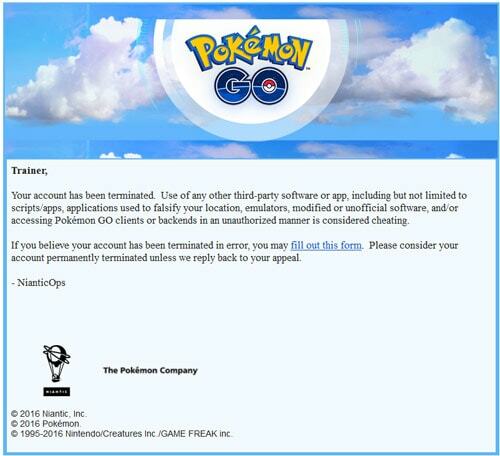 This is to ensure fair play and to keep up the game’s unique experience and to be fair to other users.This is right after Pokemon Go bot creators started receiving cease-and-desist letters from the studio.It’s worth noting that a good number of players are still playing the game although the game is still unavailable in their countries. This means a lot of the accounts will be banned. Will this backlash for Niantic and cause the hype to go down? Only time will tell. You describe the article beautifully, I’m a big fan of Pokemon Go game, is really Pokemon Go bans users who are spoofing the game? Hi Vijay Kumar, Yes they do. Yesterday I was playing Pokemon Go in my Redmi 3s Prime and suddenly I got banned. I was not spoofing. Maybe they need to improve their servers. Same here, when I was playing Pokemon, I also got banned, I think they need some more improvement in their script. I am playing Pokemon Go but its not working on my phone. Let us know what’s the problem and we can give a suggestion then. What a perfect comibnation. Uber + Volvo, hope such taxi drives be available in India.